Pacific Plastics Injection Molding produces injection molds and molded plastic parts that exceed our customers requirements, on the promised schedule, and at a reasonable price—great service and value—always. We concentrate on complex engineering parts for the medical, electronics and consumer markets. Fully integrated operation—complete design, tooling and production capabilities under one roof. An extensive network of domestic and offshore resources is also available as appropriate. Extremely fast response with high technical competence across the board to get you through development, tooling and into the market with minimal schedule risk. Close working relationships with our customers are core to our success. The better we understand your requirements and objectives, the more effectively we can help you optimize your product. Outstanding ISO-certified Quality System, which enables us to provide high-quality parts in a consistent, cost-effective and timely manner. A Diversified Plastics, Inc. company, Pacific Plastics Injection Molding was founded in 1980. 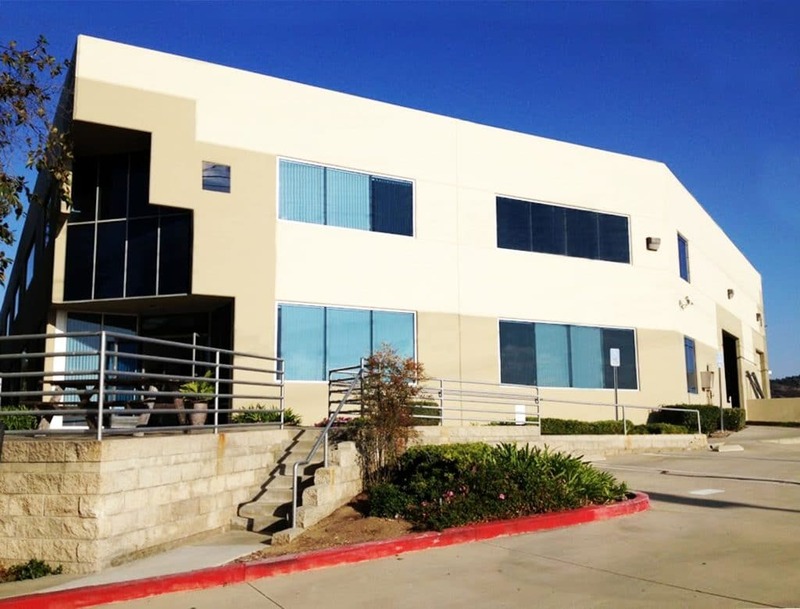 Our 35 employees operate from our 20,000-square foot (1672-square meter) facility located in Vista in the North County region of San Diego County, California.